Packaging is always important to a brand. It doesn’t matter if it is a digital product, your online retail packaging and imaging is crucial to making that first impression. Shopping online is an ever increasing trend. In the past, advertisers relied on shelf space to show customers what was available and popular. This meant using techniques such as large or colourful packaging to help get attention. Package size is no longer relevant in the online world. Instead of relying on having the most space, advertisers need to worry about having browser-friendly images that clearly display the product and what it is used for and don’t forget the Alt Img Text as our developers are always reminding us. Online product Imaging and the product packaging is crucial in having the product stand out in the search. This could be visuals in Google shopping listings, Adwords and affiliate advertising, all of these use images in search. The search leads to the next process where consumers compare brands and similar products and try to find the one that best meets their needs. The image you choose is vital because it is often your first opportunity to show that your brand is the best available. A product added to their online cart doesn’t mean they are going to go through with the purchase. Most people double check what they have in their cart, which can cause a loss of sale. When they look at their cart, small images of the packaging will display. Distinct packaging allows your customers to confirm that they have the right product and that it will fulfil their needs. In addition, when the package arrives at your customer’s home, and are able to confirm that they have your genuine product. No one likes to receive package only to find that what they ordered is not inside. Shipping things with unique packaging allows customers to instantly confirm that what they have is what they ordered. This also helps add value to the product. It also helps you get to future sales from word-of-mouth references. Online search has changed the importance of packaging over the years. This is because the Internet allows us to have a level playing field when it comes to business. While some people will shop with stores that they have experience with, most people rely on an online search to find the products that they need. This means that both big and small businesses can be found and judged equally. The online space relies on very distinct packaging<, your packaging is your equally-sized ad space, and you should always make the most of it. In order to compete online, your brand and product needs to have a visual recognition. This means having a distinct visual representation of the item. You should have unique graphic elements that convey the right message, investing in a full set of professional images and quality packaging allows you to make an excellent impression right away, conveying a powerful message. Use your image to your advantage. Your packaging can easily display the quantity of the product that your customer will receive. You can also display of the product is the right quality for the price you are asking. It is important to display the value in what your customer will receive. Add value to the packaging in any way that you can. One method is to display the shipper that you will use to deliver the product. This helps provide brand reassurance knowing that the product is in good hands. If you would like to see samples or talk to us about your online retail packaging, please give us a call on 0116 289 0900 or email info@keenpac.co.uk. 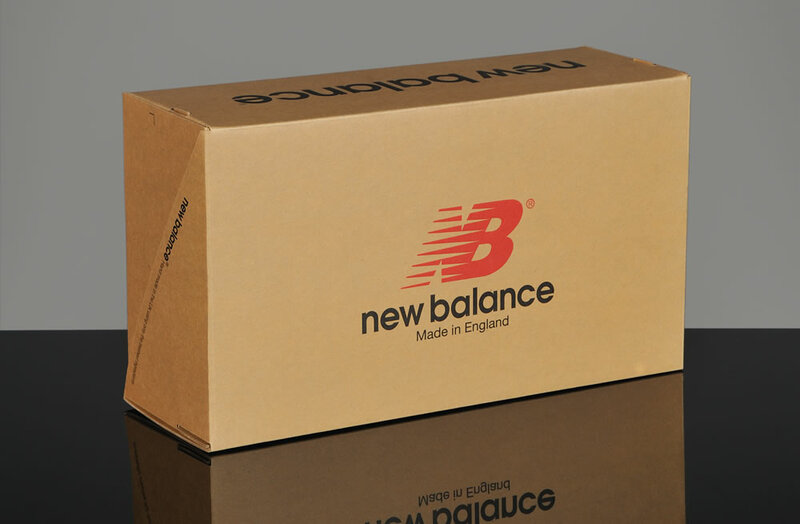 Online Packaging | Is your e-commerce packaging covered?